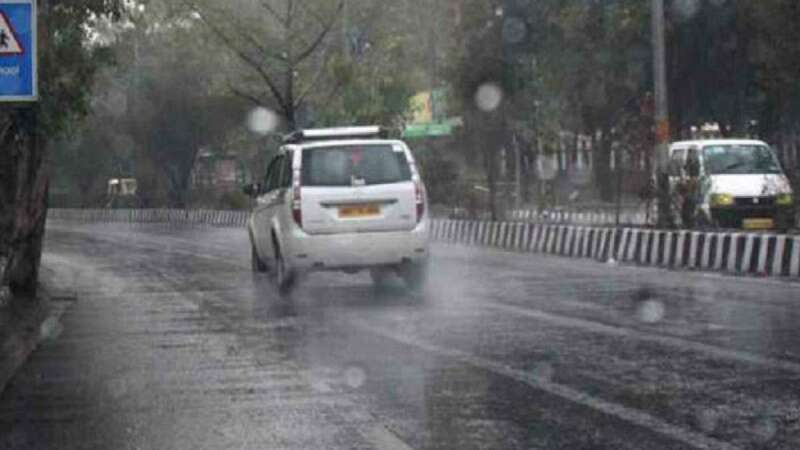 New Delhi : Tuesday morning started with a cool breeze as Delhi and National Captial Region (NCR) witnessed light rains with the minimum temperature recorded at 25.9 degrees CelSius, a notch below season's average temperature. The India Meteorological Department (IMD) said, "The sky will remain generally cloudy sky with intermittent rains." Parts of the city also witnessed light rains on Monday, dropping the maximum temperature for the day to 29.1, five notches below the season's average. The minimum temperature for Monday was 26.6 degrees Celsius, the season's average.